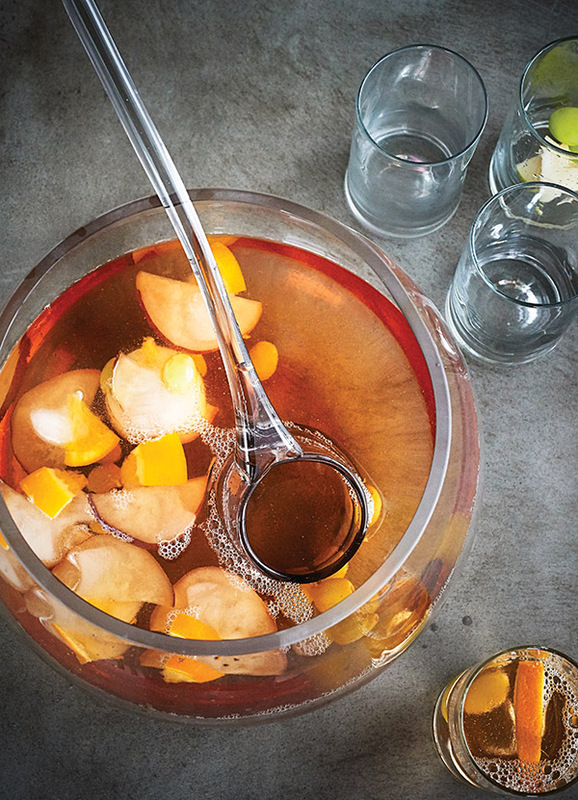 Whether you’re planning a formal wedding reception or backyard cookout, a festive bowl of punch can serve as both a striking centerpiece and a tasty thirst-quencher. Tiffanie Barriere’s big-batch concoctions are more refined than the empty-out-the-refrigerator “hunch punch” she’d make for family get-togethers back in Texas. She starts with top-shelf spirits (almost any type of liquor will do), fresh produce, and natural flavorings, and aims to balance citrus, sweetness, and spice. 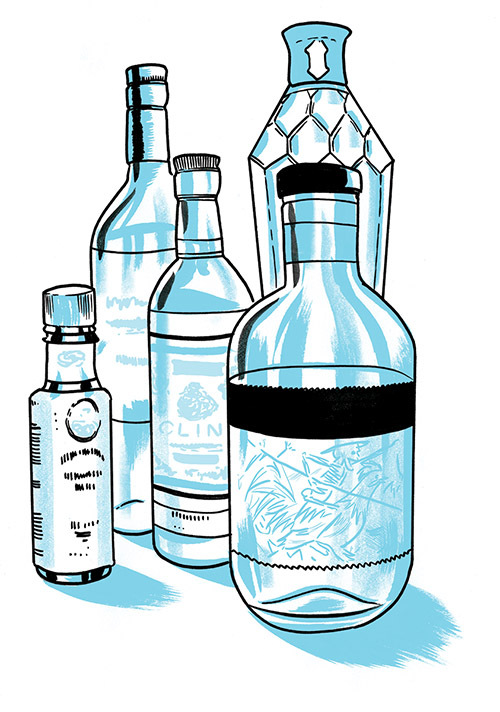 Her other rule of thumb: Don’t be afraid to, well, pack a punch. 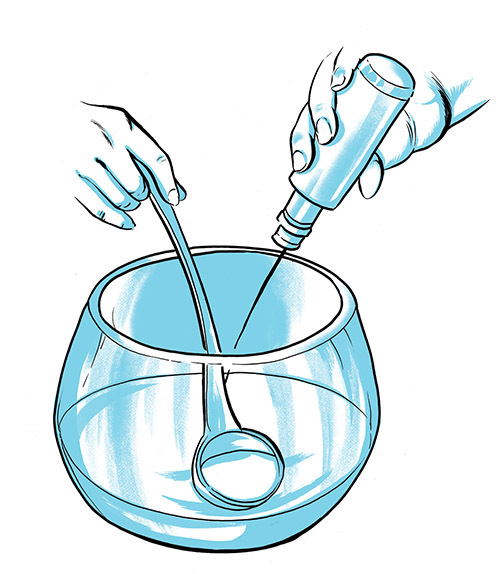 (Remember, the ice will dilute the alcohol over time.) Barriere likes to use large ice molds that melt slowly throughout the festivities and flavor them with fresh fruit and just a touch of sugar. 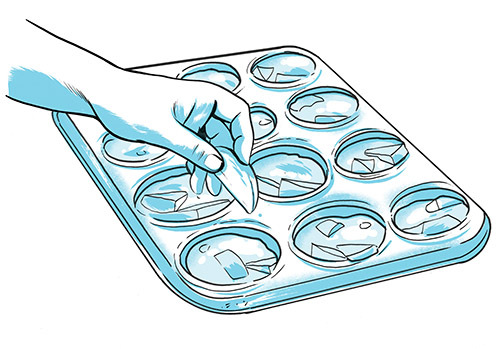 Anything from Solo cups to Bundt cake pans can double as ice molds, but Barriere finds that muffin tins work especially well. Taste after you’ve added the ice, and if the mix is still too potent, pour in some sparkling water. One of Barriere’s favorite recipes is for a brightly flavored pastel concoction she’s dubbed the Connector. 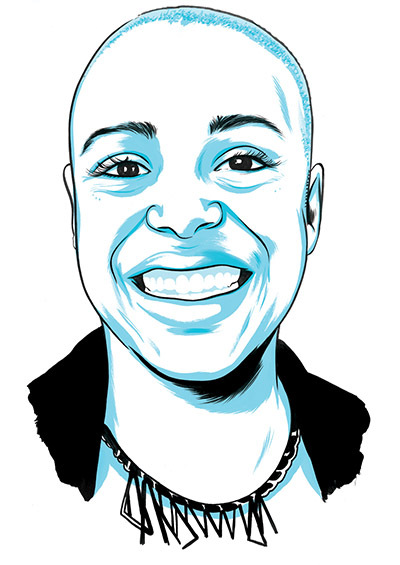 “It’s both feminine and masculine, and goes well with barbecue and other spicy flavors,” she says. 1 Place several pieces of fruit in each of 12 muffin cups. Pour water over fruit to cover, sprinkle with sugar, and freeze until ready to serve. 2 In a punch bowl, combine 2¾ cups tequila, 1¼ cups Saint Germain elderflower liqueur, 1¼ cups dry rosé, 1 cup vermouth, and 1¼ cups fresh lime juice. 3 Add 10 shakes of angostura bitters; stir. 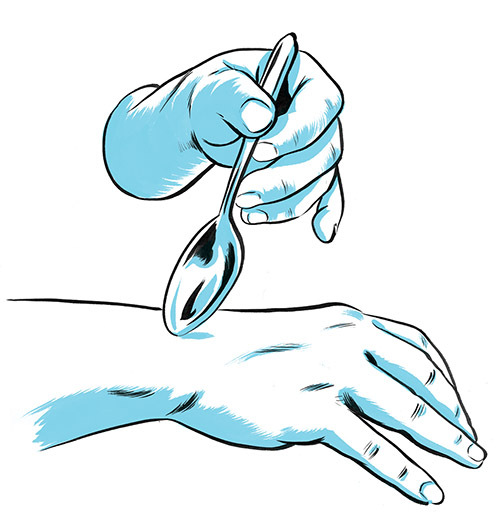 4 Spoon a few drops of the mixture onto the back of your wrist, taste, and adjust ingredients if needed. 5 Dip pan in warm water and pop 6 ice molds out of their cups; add to punch. Add additional ice molds or dilute with sparkling water as needed. Makes 12 to 18 servings. Barriere is a big fan of cocktail authority Dave Wondrich, whom she met when they both enrolled in the same bartending certification class. 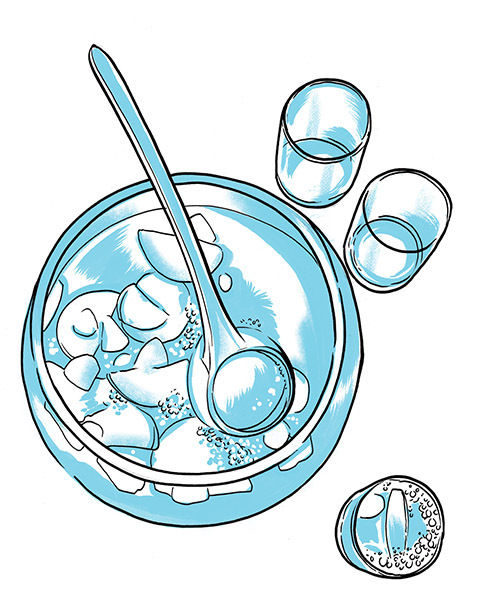 If you’re looking to expand your punch repertoire, grab a copy of his 2010 book, Punch: The Delights (and Dangers) of the Flowing Bowl ($18.46), which mixes personal stories, historical tidbits, and practical recipes. Barriere has been building her own brand of cheer as head bartender at One Flew South since it opened in 2008 on Hartsfield-Jackson Atlanta International Airport’s Concourse E. Born in Houston but also raised in Lafayette, Louisiana, Barriere was a server at LongHorn Steakhouse in Marietta when she had to fill in for a bartender who called in sick. She eventually met One Flew South’s executive chef, Duane Nutter, and has been behind the bar ever since. In 2011 GQ called it one of the best bars in America.